It’s the common question asked by many homeowners. Are home renovations worth it? When is it best to renovate, rebuild or completely relocate to a new home that suits your changing lifestyle? An extension or simply modernising your home will add value and is an investment in your future when it is done right. Getting started is often the most daunting step to take. Whether you are looking to create more space or update the look and feel of your home the whole process can be quite overwhelming and costly if not done correctly. With a history of locally manufacturing quality window, door and security screen products for over 50 years, our experience and knowledge is second to none. Your decision to trust Jason Windows with your project is backed by our dedicated service team available to service your Jason products for the life of your home. The standard of our workmanship at Jason Windows is paramount to our success, which is why we have partnered with two quality local businesses to meet your home renovation project requirements. Jason Windows will still provide quality products for your project however we like to leave the building renovation work to the experts. Whether you are looking to bring the outdoors in with modern window and door designs, replace your warped timber front door or upgrade the glass in your home, our service offering has the perfect product solution with a stress free experience from start to finish. WA Custom Glass is a locally owned and operated company that not only specialise in the installation of aluminum windows and doors, but also offer a full range of custom residential glazing, including showers, splash backs, mirrors and wardrobes. 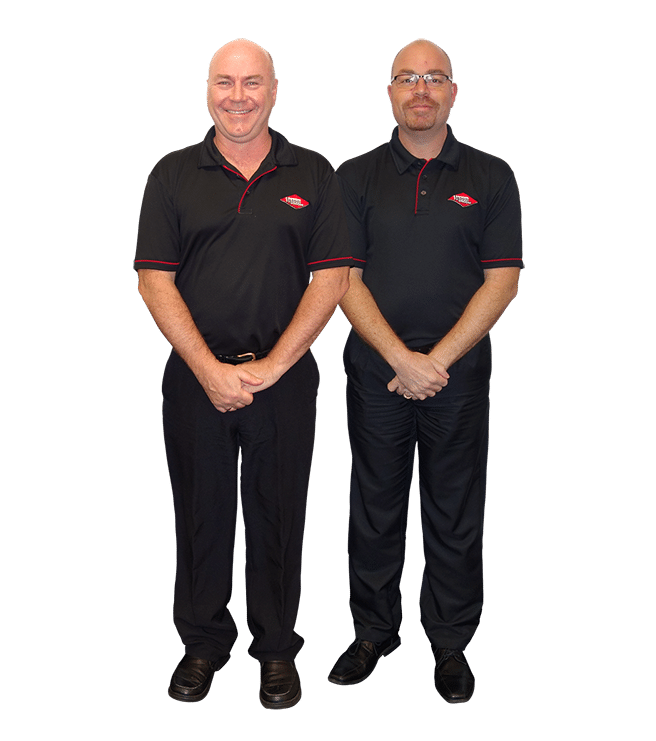 Members of the WA Custom Glass team, as former team members of Jason Windows, including owner and award winning master glazier Gavin Turner, have years of hands on experience with Jason Windows’ products. By using trusted Jason Windows products, WA Custom Glass has proven that it prides itself on the quality of their on-site work and customer service. With a full showroom located in Bibra Lake, they are able to service across Perth and the surrounding metro area. West Coast Window Installations have been proudly servicing Perth and beyond for the past 9 years, installing premium commercial and residential aluminium windows and doors. Ben Schmidt leads an expert team of 7 specialist window installers, ranging from carpenters to trade qualified glaziers with many years industry experience. Ben has 16 years experience in the residential and commercial construction industry which helps to think outside the box on complex projects and come up with solutions that exceed customer expectations. Ben and his team work very closely with Jason Windows on a daily basis as one of their preferred installation contractors for their own builder client base when it comes to site installation. The teams at WA Custom Glass & West Coast Window Installations pride themselves on a quality finish every time, which is why they are trusted partners of Jason Windows. Do you live within the South West region of WA? Our Bunbury sales and renovation team can help you with your renovation project. You can visit our Bunbury showroom to look at our product range and speak to one of our renovation experts. Alternatively, submit a quote request and we can get the process started for you. The best thing was that given the difficulties presented by my old house at the initial installation, WA Custom Glass persevered to ensure a quality fitting. I am very happy with the equality of the Jason window and sliding door.